Discus fish PH is a very common question I receive from many discus enthusiasts on a daily basis. What is the best ph for discus? Is my ph too high for discus? Is my ph too low for discus? Can you tell me what your water parameters are so that I can adjust mine to make them identical to yours before you send me my new fish? This article will address the discus fish ph mystery. In today’s age of technology people want to be well informed before making a purchase. The same thing applies to discus fish. Before anyone buys discus fish they want to be well informed to ensure that their fish are happy and healthy. So the first thing they do is a Google Search for “Discus Fish PH” or Best PH for Discus fish”. Sounds pretty easy right? In a few seconds you will have all the answers needed correct? Unfortunately that is not the case. As soon as you do the search it yields millions of results. You are probably thinking this is great because all the results are the same! Once again, unfortunately this is not the case. 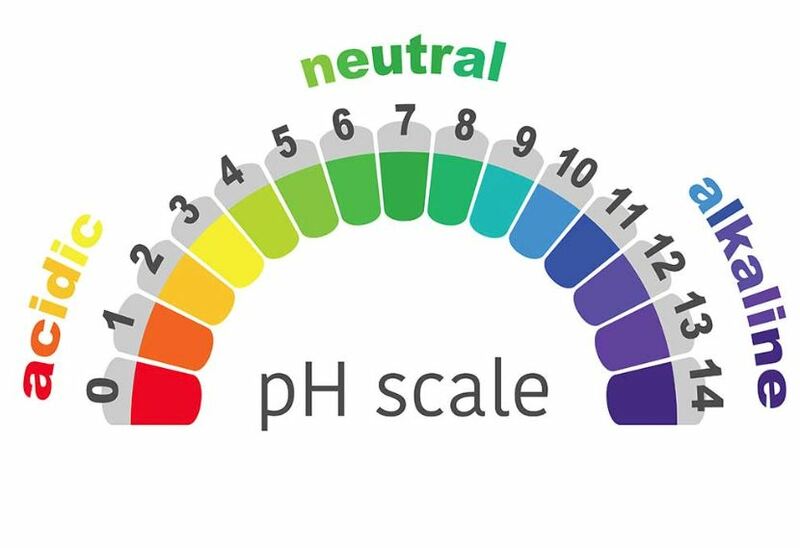 One website will tell you to keep the ph at 6.4. Another will tell you to keep it at 6.8. Another one says keep it below 7. Another one says 5.8-7.9. Some people even go on to say you need to check your water parameters daily and make sure you have ph up or ph down chemicals handy at all times! The sad reality is that most of these results are just opinions from inexperienced discus keepers. It’s the power of the internet. Freedom of speech. Everyone has the right to their own opinion. That is great but it just drives people crazy with all the conflicting information. Which is correct and which isn’t? In my early years of keeping discus I too was spending countless hours researching the perfect water parameters. What I thought was great advice just ended up killing all of my discus in the early years of my discus keeping hobby. So what is the best ph for discus fish? Here is the one and only answer you will ever need to know to be successful at keeping discus. The best ph for discus fish is whatever ph you water currently has! Discus will adjust to any ph over time as long as it remains constant. Never try to adjust your ph with chemicals. That will just end up causing a spike in your ph and killing your fish almost instantly! So forget about stressing out over the perfect ph. I never understood why discus keepers obsess over water parameters especially ph. Discus keepers think they need to become chemists in order to keep healthy discus which is not the case at all. Take it from me, I have been raising discus for over 30 years and have seen and tried it all! Don’t worry about being a chemist and just enjoy your discus fish!